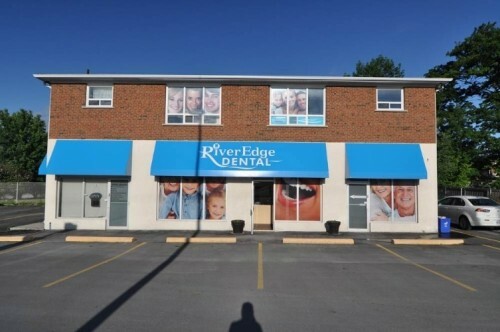 RiverEdge Dental welcomes you to our warm and friendly dental practice in Keswick, Ontario. 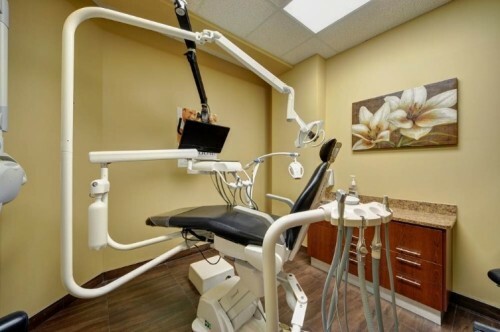 Our spacious comfortable practice comes equipped with digital radiography and in-chair entertainment to give you and your family the best dental experience. 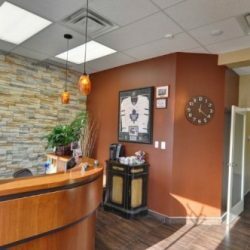 We welcome new patients and are open 7 days a week, including evenings and weekends, to suit your busy schedule. 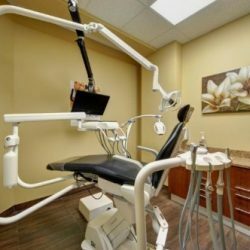 RiverEdge Dental offers a broad range of dental services, such as amalgam-free dentistry, hygiene services, and invisible braces, to new a few. 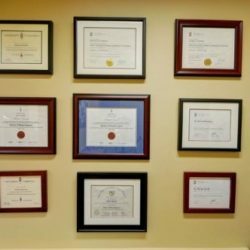 For your convenience, we also have in-office specialists including endodontists (root canals), periodontics, orthodontics and oral surgery. 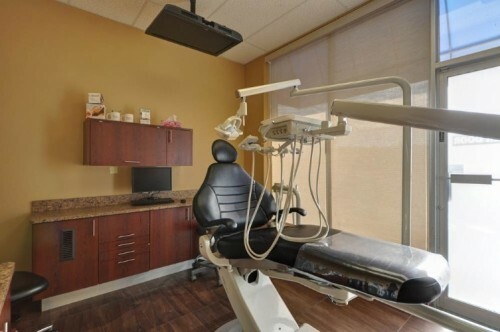 We offer flexible scheduling and accept new patients, dental emergencies, and walk-in appointments. 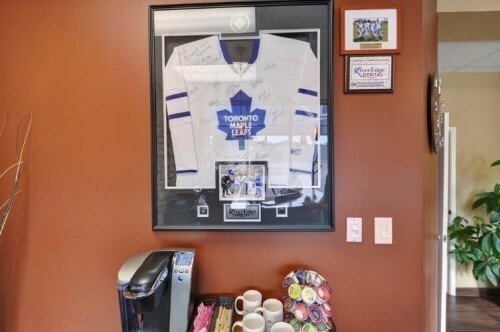 You can easily set up an appointment today by calling us at 905-476-3343. We offer direct billing to your insurance provider to save you the time and hassle. Our dental practice is child-friendly so we can accommodate your children. 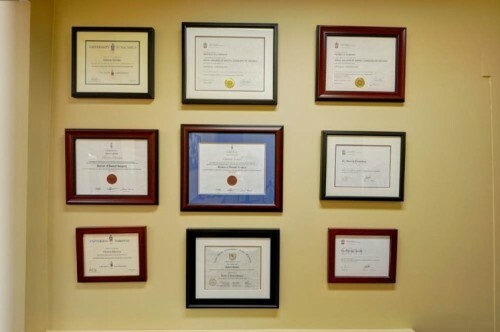 If you’re currently seeing another dentist and would like to switch to us, we can transfer all of your information so that your file stays updated. 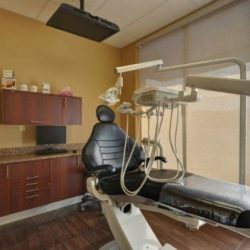 We offer a variety of dental specialties including orthodontics, endodontics, periodontics, dental surgery, and dentures so all your treatment can be accomplished without extensive travel to dental practices that you are not familiar with. 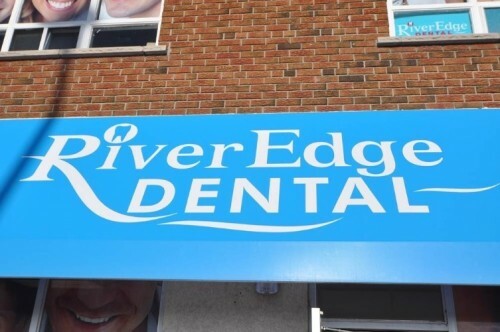 To book an appointment at our Keswick dental office, call us anytime at 905-476-3343, email us at info-kes@riveredgedental.ca, or book online today. 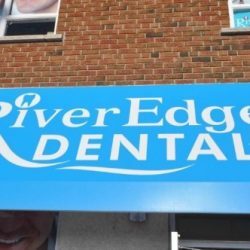 RiverEdge Dental is committed to helping our patients improve their oral health and giving them a healthy attractive smile for life. Whether it’s your graduation day or you simply want to look your best, your smile is your most noticeable asset and you should be proud to show it off. No one should have to hide their teeth because they are embarrassed about their smile’s appearance. The skilled team of Keswick dentists at RiverEdge Dental will work with you to customize a treatment plan appropriate for your needs so you can achieve your dream smile. 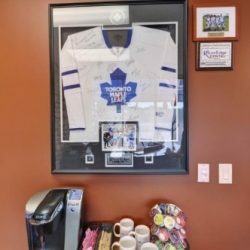 Whether you need a routine cleaning, teeth straightened, or a complete smile makeover, the dentists and staff in Keswick look forward to providing you with top-notch dental care. 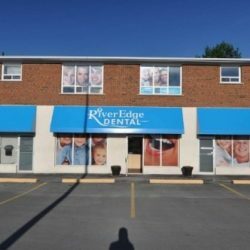 RiverEdge Dental is all about offering outstanding patient care and convenience. That’s why our dental office in Keswick is open 7 days a week, same-day appointments, and direct billing for your convenience.